LOCAL SEO is the ability of a business to be found online. It’s important! And, for a business focused on a local market, LOCAL SEO success means a lot more than just being on Google. First, do you have a website – and, is your website structured correctly to work for you? If you have any questions or concerns, contact us. We can help. 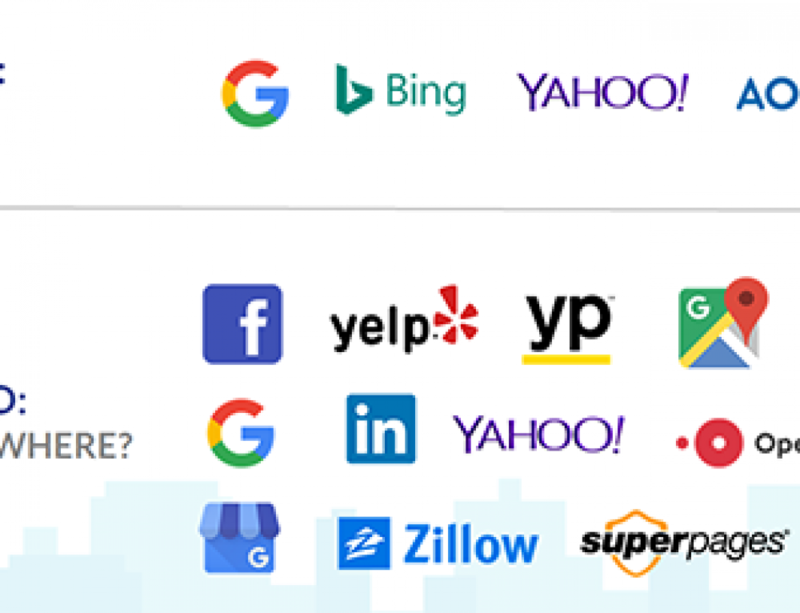 Is your business “claimed” on all the relevant search engines (Google, Facebook, Bing, Yahoo! and more)? Are your “backlinks” correct on all the online business directories (YellowPages, Zillow, Foursquare)? 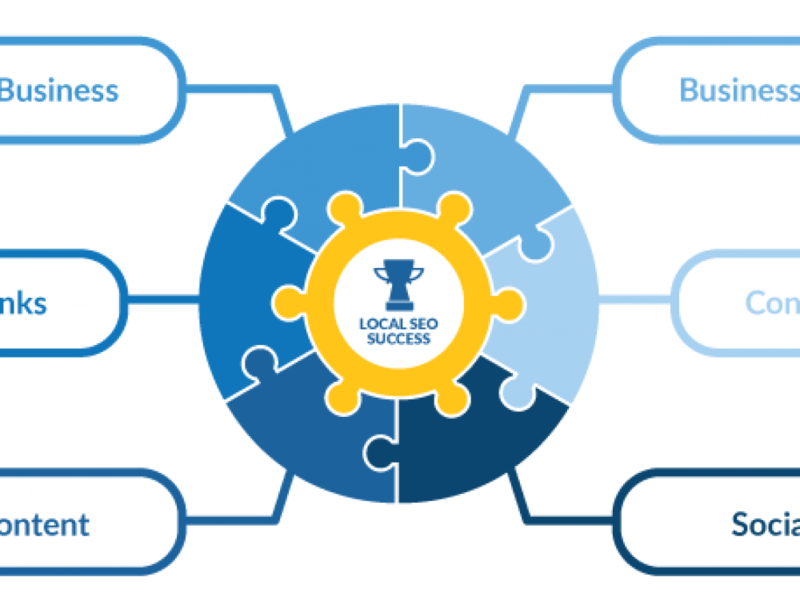 This may seem obvious, but is your contact information current and correct across all business directories? This matters a lot to the major search engines! Have your customers mentioned you positively and prominently on the consumer review sites most relevant in your industry (Yelp, Trip Advisor, Google, Facebook)? Are your social sites (Facebook, Twitter, LinkedIn) active and up-to-date? 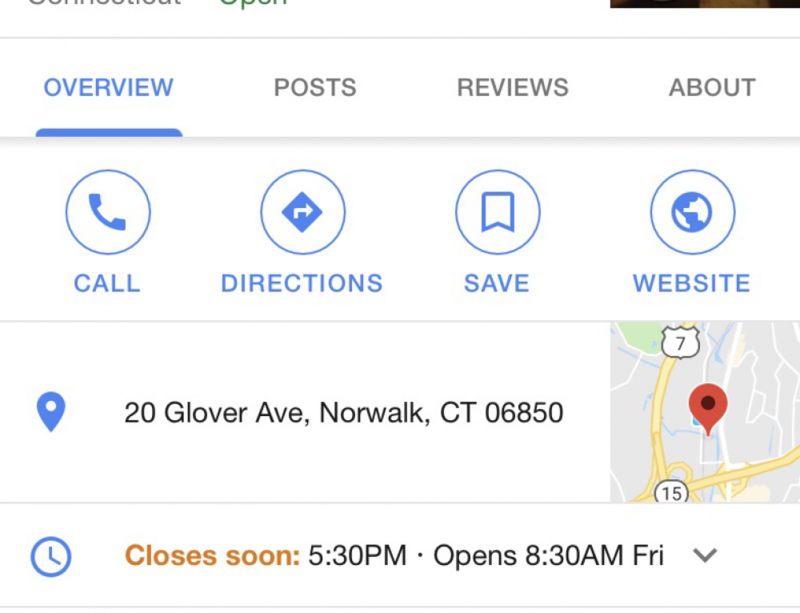 Your Engage121 Team offers a no cost, no obligation LOCAL SEO Assessment that will provide you an objective view of your online presence – and some of our ideas for improvement.